Established in 1964, Chicago Lions Rugby is a premier rugby club in the Midwest and have been a consistent powerhouse in the United States rugby scene for over 50 years. 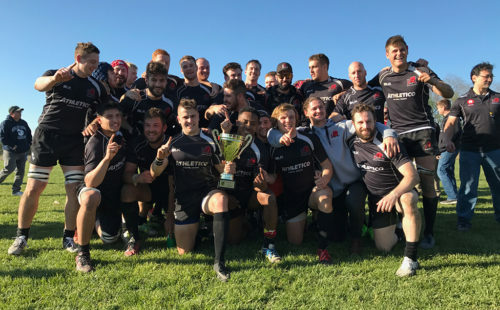 The Chicago Lions are the only team in the Midwest to field fully competitive sides for Men’s Division 1, Men’s and Women’s Division 2, and Men’s and Women’s 7s. The Lions have had several teams within our organization, including an over-35 Grey Lions squad to keep our extensive network of players old and new active and involved. We have an elite and experienced coaching staff and are fortunate to also have a full-service training staff partnership with AthletiCo for training sessions and matches, both home and away. 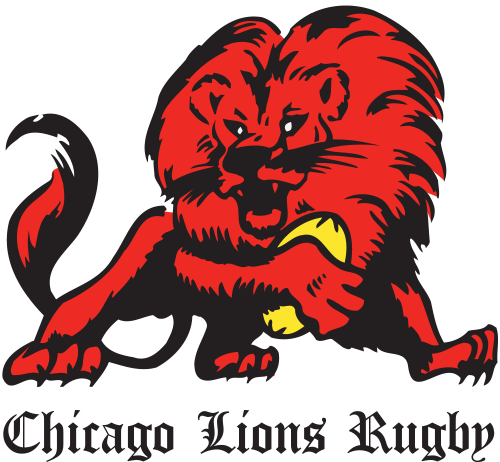 Chicago Lions Rugby call Chicago Hope Academy Field home, located at 732 South Washtenaw in Chicago. This location is a direct result of a long term partnership with Chicago Hope Academy. This partnership with a private, coed college prep school for urban youth creates unique sponsorship opportunities for the club and its supporters. The Lions are also spearheading the development and coaching efforts of the Chicago Hope Academy youth rugby club. Buy online safely and securely from ARO. The spring schedule is under way for Men's D1 and D2, Women's D2 and High School. The Lions celebrated our 55th Anniversary last Saturday night, February 23rd with over 120 players, alumni and supporters in attendance. Want to sponsor Chicago Lions Rugby? Thinking of playing or joining? The Chicago eLion has been going since 1996 and is a great way to keep up with all things Chicago Lions Rugby. 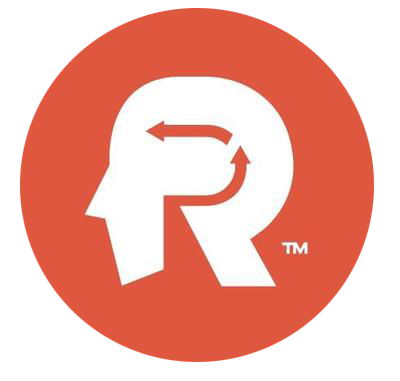 If you are a player, moving to Chicago or the Midwest, are an alum, or just want to hear about rugby, please jump aboard (you must confirm in the follow-up email). Success but please confirm your subscription! Website by Vaughan and Pauly. 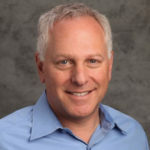 Email news provide by Market 2 All. © Copyright Chicago Lions Rugby. All Rights Reserved.